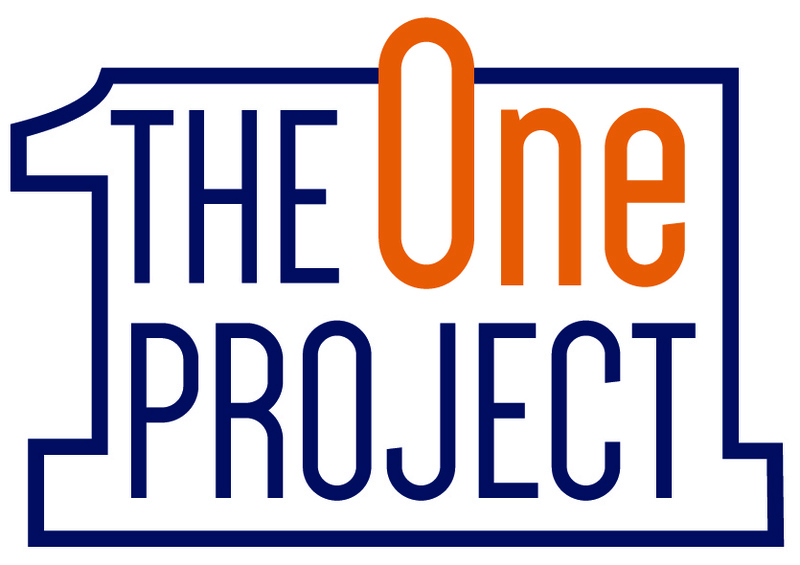 The Thinking Forward speaking troupe, which Bill helped found, introduced The One Project to a community-focused audience on March 28, 2014 at St. John Fisher College in Rochester, NY. Bill described the benefits of The One Project initiative, which was created as a platform that brings committed individuals together to focus on specific community-related goals in a diverse range of disciplines. Then, he challenged the audience members to commit to helping their community to become recognized as #1 in the United States in the category about which they are most passionate.